This 68-year-old engineer suffered from vein problems for 18 years, with symptoms worsening over the years. He had no family history of a venous disease. 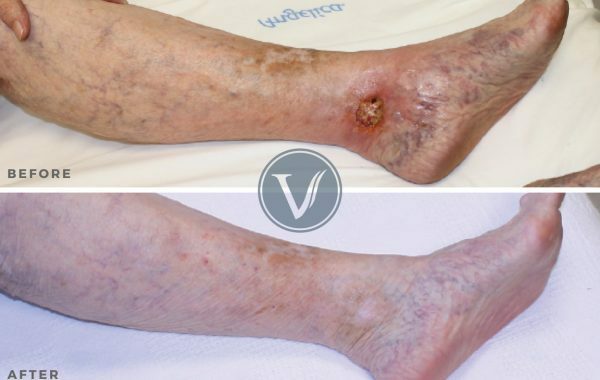 He visited The Vein Institute seeking treatment for swelling, leg pain, skin changes, and bulging varicose veins. He also reported a history of Deep Vein Thrombosis (DVT). 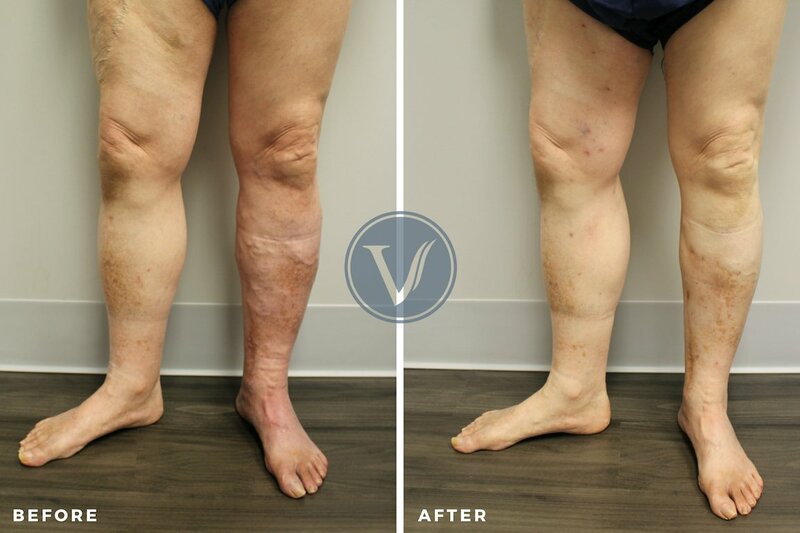 Dr. Gardner and the staff at TVI began a personalized treatment schedule that resulted in a reduction in leg pain, swelling, and the visible appearance of bulging veins, and helped to reduce the visual appearance of some skin changes.